Or use one of these spots to jumpstart your own journey! Every now and then, when all the clamor of a bustling city gets too much, the best thing to do is to take a weekend drive and just escape all the noise. 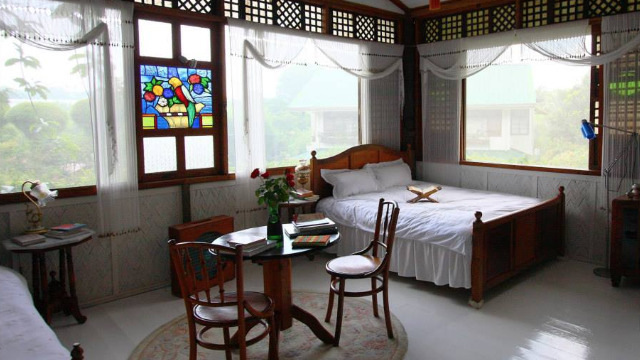 And what better place than nearby Tagaytay to get all that glorious peace and relaxation you’ve been craving for ages? 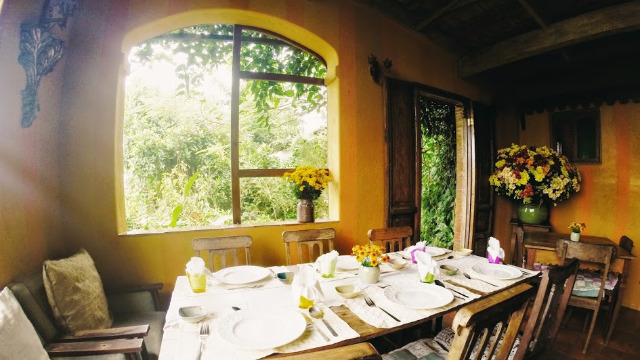 Whether you’re an old hand on the south-bound highway, or a newbie on the SLEX on your first roadtrip to Tagaytay, here are some places you’d definitely want to visit to make your weekend getaway one to remember. Here are two itineraries that you might want to consider when making the trip south. Overlooking Taal Lake at the junction of the Tagaytay-Sta. 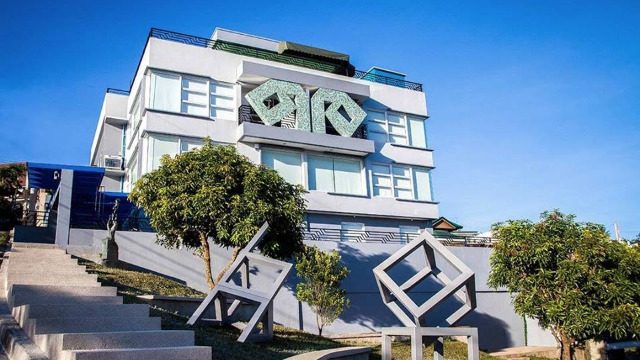 Rosa Road and Tagaytay-Calamba Road, Museo Orlina is a 4-storey museum that houses the artworks of renowned artist Ramon Orlina. If you’re in the mood to appreciate one-of-a-kind glass sculptures and other mixed media art pieces, then this is definitely the place to be. 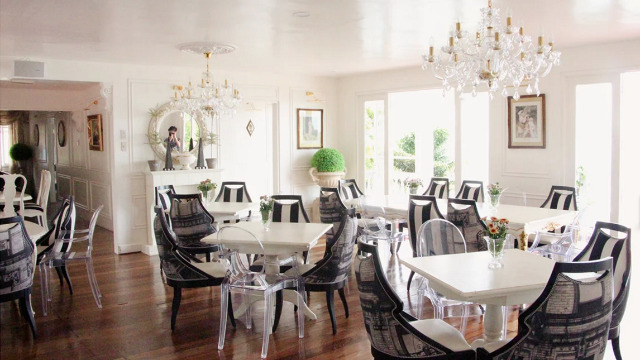 One of Tagaytay's most visited restaurants just branched out! Called Charito, it has the same, home-charm as the original, while serving comfort food dishes as well as the great coffee and pastries offered at the original Bag of Beans (yes, it has bulalo, don't worry!). It's also a great place for Instagram-worthy snaps, as it overlooks Taal Lake and Taal Volcano. Very few places get that "dreamy" effect right, and The Purple Owl is one of them. With a garden set up, you and your special someone can settle in for dessert, an outdoor movie under the stars, and re-create your favorite rom-com moment. Cheesy? Yes. A place where memories are made? Oh, yes indeed. 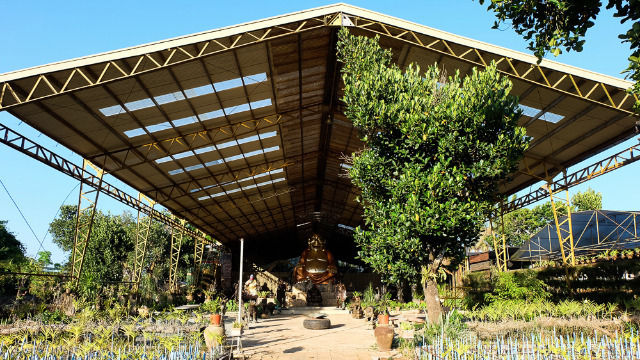 Whether your road trip to Tagaytay is via the CAVITEX or the SLEX, all six locations are great, uncommon destinations that will make the road trip well worth it. 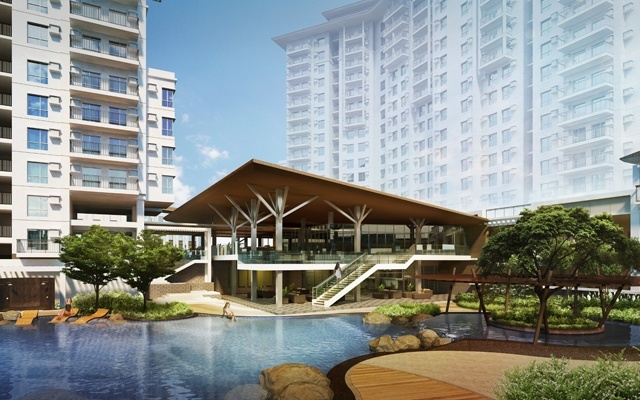 What's more, each of these places is in close proximity to Avida’s Serin East Tagaytay condominium. Consider them as part of your backyard if you invest in Avida’s first residential retreat in Tagaytay, where you can enjoy picturesque views and laidback, suburban living. 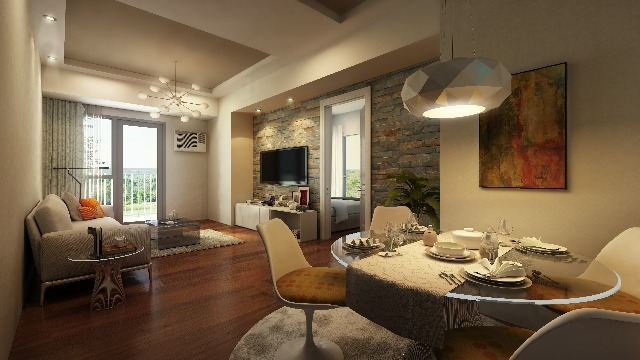 You’ll definitely appreciate the ease and comfort of having your own home for all those spontaneous, much-needed, weekend getaways. And with Serin East strategically located in the middle of Tagaytay, you'll have a homebase that's near all these great destinations, no matter which route you take. Make every trip to Tagaytay worth it by exploring new destinations that will offer you unique and exciting experiences. 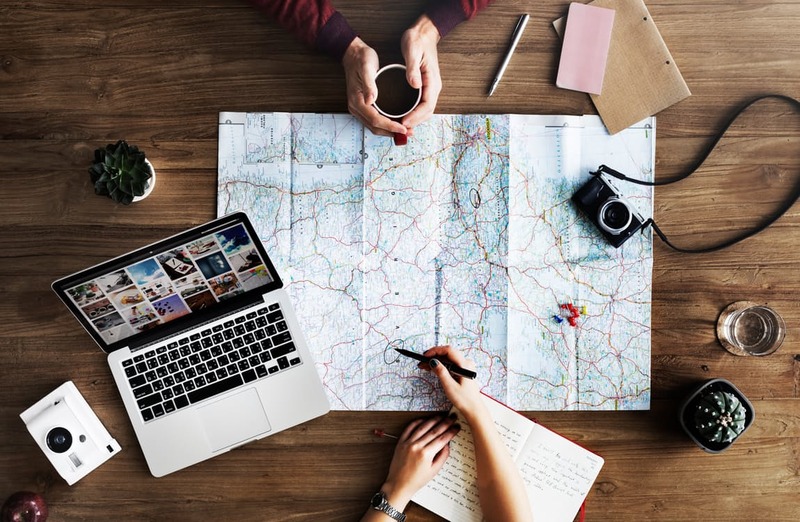 Don’t just stick to the same old itinerary, and pick spots that are a little out of the way, or do activities you hadn’t considered before. 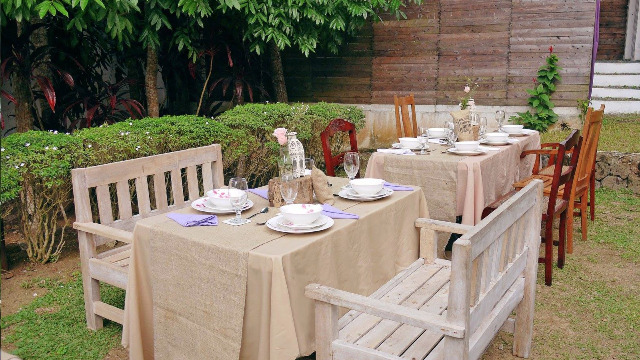 This will definitely keep the magic of Tagaytay alive no matter how many times you visit. Visit the Serin East Tagaytay model unit at their Project Pavilion along the Tagaytay-Nasugbu road, just across Ayala Malls Serin. For more information, click here. This article is created by Summit Storylabs in partnership with Avida Land.